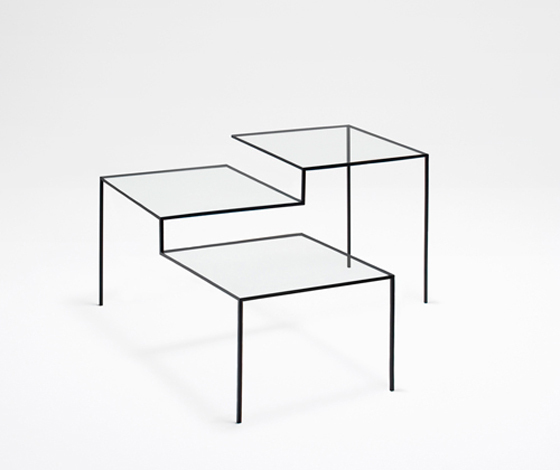 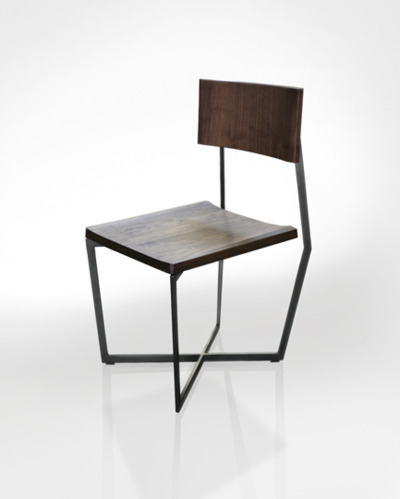 2 _ table from nendo, from the "think black lines" series, via gotasalviento. 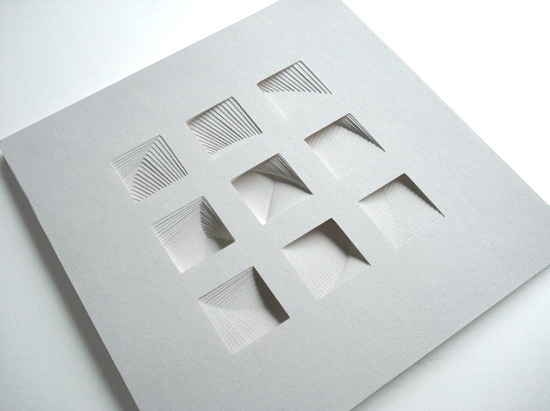 3 _ paper art by matt shlian, via pleatfarm. 4 _ vintage record sleeve, via minusspace.